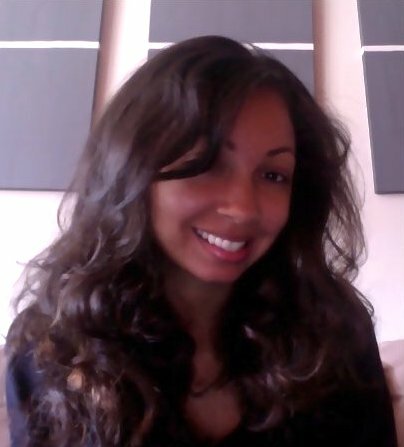 After graduating with an MA from UCLA, Jasmin S. Greene began her writing career in academia, authoring the book, Beyond money, Cars, and Women; examining Black masculinity in hip hop Culture published by Cambridge Scholars Press in 2008. Soon after she moved to Costa rica to teach english. Following her stint exploring Central America she returned to the States to teach in a bi-lingual special needs classroom in Washington, DC. During her time as a teacher she continued writing creatively and academically. She left teaching to fulfill her passion for creative writing full time. Her feature script Little Lake was a finalist for the Sundance Screenwriters Lab and is being executive produced by Stephanie Allain Bray of Homegrown Films. She most recently co-directed and co-wrote the feature lm die Expats, which was shot on location in Berlin in the summer of 2016. a native New Yorker, she now lives in Berlin, Germany and continues to explore new countries and cultures, using her experiences to create multi-dimensional characters. Combining her back- ground in research, sociology and psychology, Jasmin’s writing explores universal themes of loss, hope, coming of age, and love through an off-beat and quirky lens.